This is the master listing for The Emerson floorplan, one of the exciting stacked townhome condominiums offered at Darley Green by Montchanin Builders. This floorplan features 1,350 square feet with two bedrooms, two full baths,~a spacious loft, bedroom level laundry room, large master bathroom with double bowl vanity, oversized master bath with soaking tub, spacious walk-in closets and a one car garage. 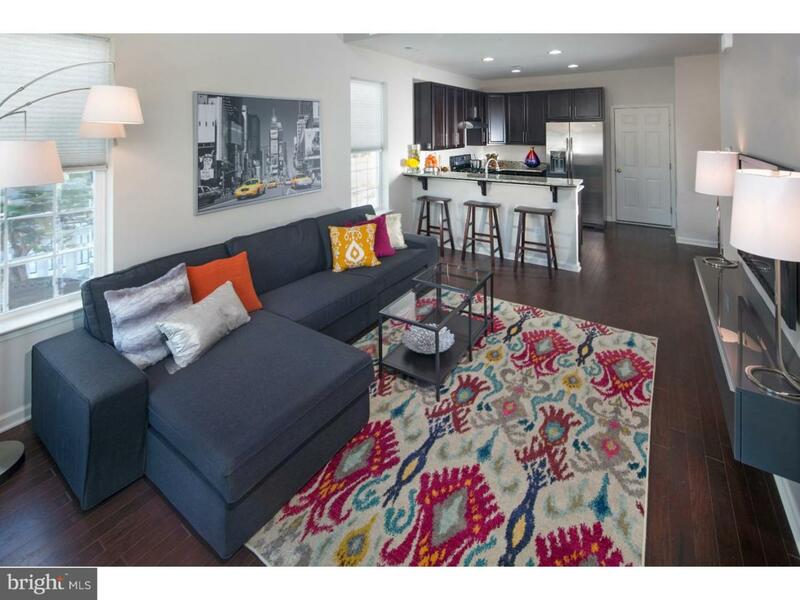 The contemporary styling of this floorplan feels like city living just not in the city! With an open and airy floorplan, the great room boasts 17 foot ceilings and really makes a statement. *Ask us about our incentives offered if using preferred lender/settlement attorney and NCC WF Program! **Photos are of our model home and are for illustrational purposes.